All of our work centres on the creation of original music, with an emphasis on live performance. 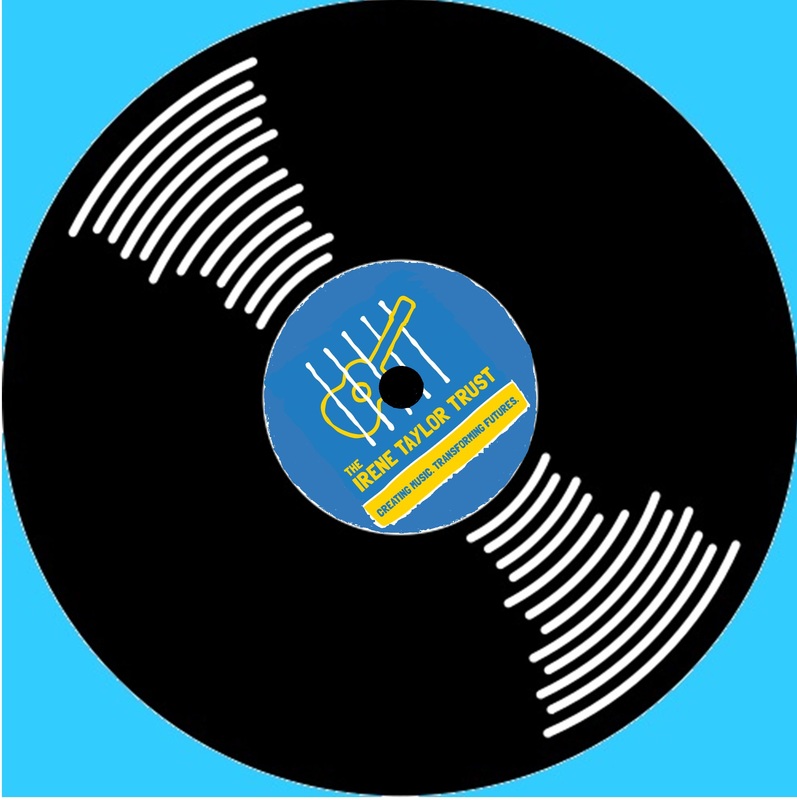 Our three main programmes are Music in Prisons, Making Tracks and Sounding Out. We also often collaborate for Special Projects such as the Lullaby Project with artists and organisation including contemporary composer Mark-Anthony Turnage, the Royal Philharmonic Orchestra, photographer Lizzie Coombes, Synergy Theatre Project, Rideout, Music Jelly, the Chicago Symphony Orchestra, to name but a few! Our recipe for success is based on many things: a strong and supportive Trustee base; the right level of funding; an effective project formula; creative ideas; and bags of enthusiasm. Undoubtedly though, the key ingredient is the quality of the projects themselves – measured in terms of the skills of the project leaders, the range and condition of the instruments used to create the music, the level of performance, and the relationships we develop with the participants and project partners (such as prison staff and prisons). Delivering a successful project requires significant expertise and we are incredibly lucky to have a fantastic and stable cohort of project leaders in place; most of whom have worked with us for many years. Our project leaders are all exceptionally skilled professional musicians and are adept at working within the complexities of the prison system and with vulnerable people. Being constantly challenged to tap into an extensive reserve of musical and personal skills to address complex problems during projects is, however, not for the faint hearted! 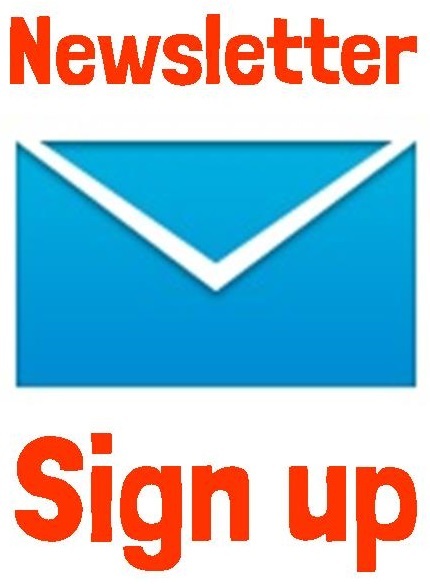 They are expected to respond to the changing needs and emotions of participants in what can be a highly charged environment, whilst simultaneously being on hand to advise, encourage and assist others with all of the musical aspects of the project including using the instruments, writing lyrics and creating melodies. Early in a project, we often witness a tangible and group-wide ‘wobble’ when we talk about the live performance at the end of the week. While understandable, these worries soon dissipate; usurped by the excitement and emotion generated by the project itself. To see the project through to the end and perform their own creations in front of an audience is an incredible mark of achievement for all participants. Furthermore, a particularly appreciative audience can boost confidence and self-esteem enormously and the experience can provide an emotional resonance that lasts long after the performance is over. Performances also give peers, other prisoners, prison staff, family, friends and others the chance to experience the new music that has been created. This often includes opening their ears to genres of music that they may not normally listen to. It is often a uniquely developmental experience too, providing an opportunity for the audience to shift their perceptions about where and in whom talent and artistic excellence can be found. The impact of this realisation is often profound. Preconceptions of the participants are challenged – instead they are seen as musicians, artists and performers, capable of creating new, exciting and often beautiful sounds. The audience is often inspired by what the performers have managed to create under such circumstances and within such short timescales. Music in Prisons – these inspirational projects bring together groups of prisoners to collaboratively write original songs, form a band, perform live and record an album; all in 5 days. It’s hard work towards a shared goal: projects require participants to demonstrate dedication, bravery, empathy and respect for one another’s ideas in order to succeed; challenging perspectives of the participants themselves, the prison staff who work with them, and their loved ones on the outside; casting new light on their own capabilities. We also run ongoing Musician in Residence placements in six prisons, which provide weekly music sessions. 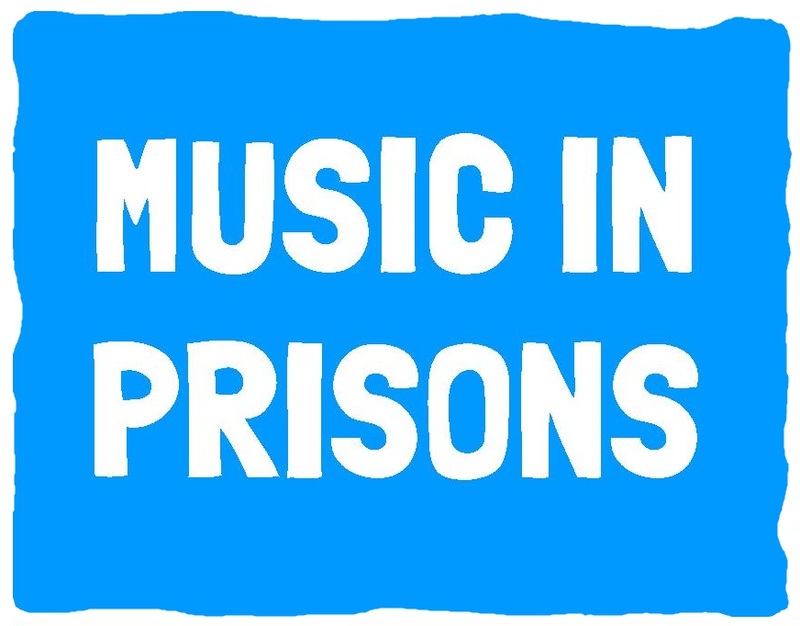 Read more about Music in Prisons. Sounding Out – working with ex-prisoners who we first met on our Music in Prisons projects. 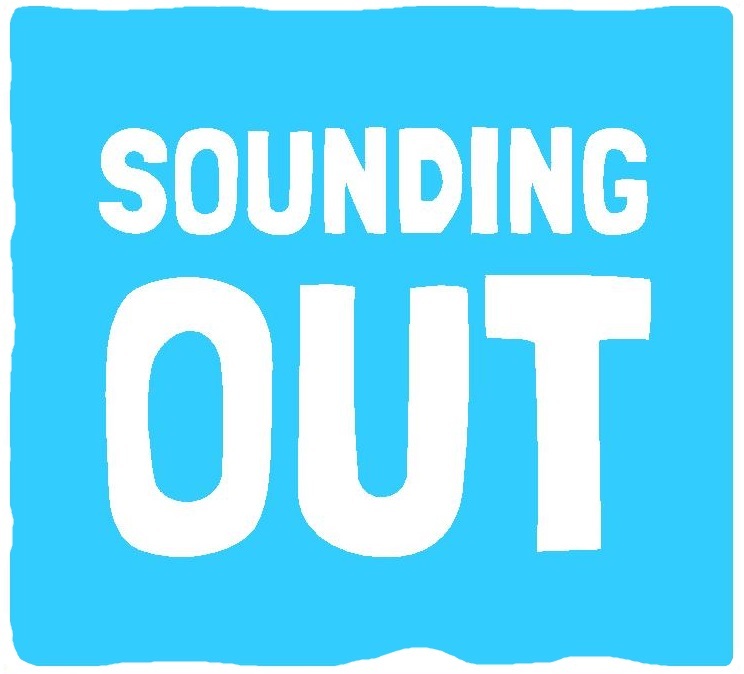 Sounding Out provides further musical training and performance opportunities, as well as guidance into other training and paid work placements on Making Tracks. As support musicians on Making Tracks, Sounding Out participants learn project facilitation skills and act as positive role models, able to relate the reality of spending time in prison to the young people. Read more about Sounding Out. Making Tracks – targeting young people on the fringes of the criminal justice system. We expand the horizons of NEET (Not in Education, Employment or Training) young people through an intensive workshop week culminating in a live performance to the local community, followed up by a series of music sessions over 5 weeks. 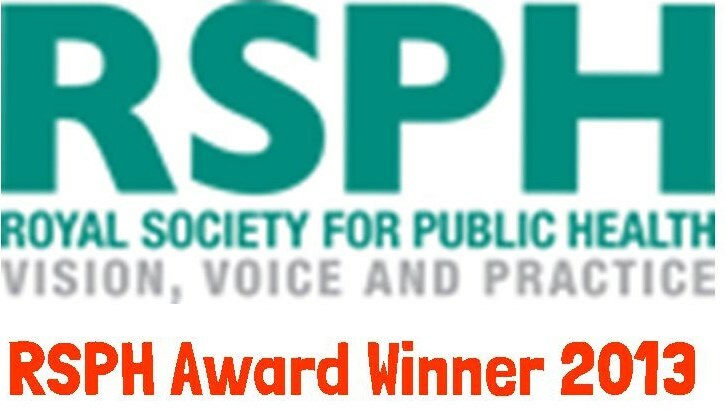 Working in partnership with organisations such as The Prince’s Trust, Praxis, youth groups and youth offending teams in London and Manchester, the young people receive pastoral support and bespoke guidance to further development opportunities. 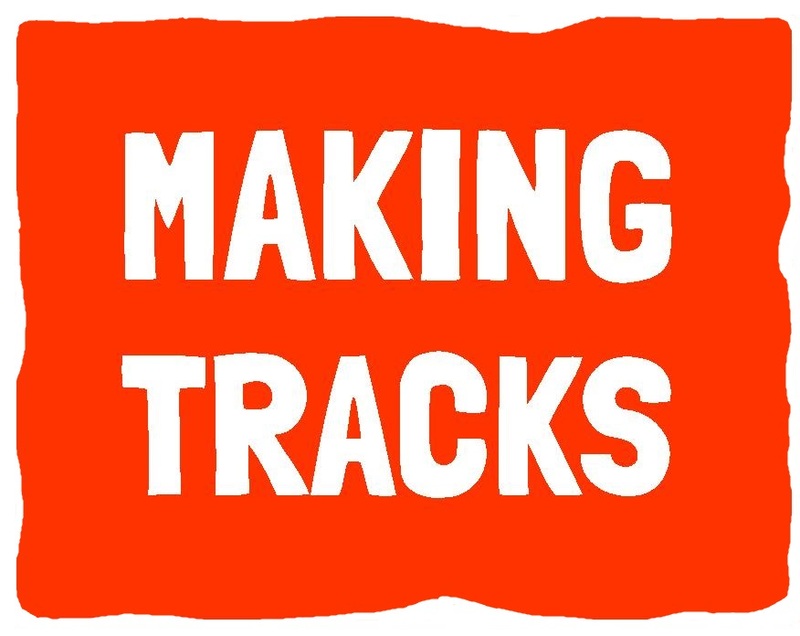 Read more about Making Tracks. Central to the projects are the instruments. For every project we use a band set-up which includes keyboards, drum kit plus conga and djembe drums, synthesisers, percussion, acoustic, electric and bass guitars. Participants and project leaders will often utilise their own instruments too, so listeners will often hear the sound of a mouth organ, bagpipes, clarinet or saxophone blended into the mix. We try to ensure, though, that the instruments used are those that a novice musician might be able to pick up and learn to play, to an extent, over the course of the project.